Many of you know that in addition to sharing our DIY challenges and adventures here at Color Transformed Family I also have an Etsy shop, Color Created Family. 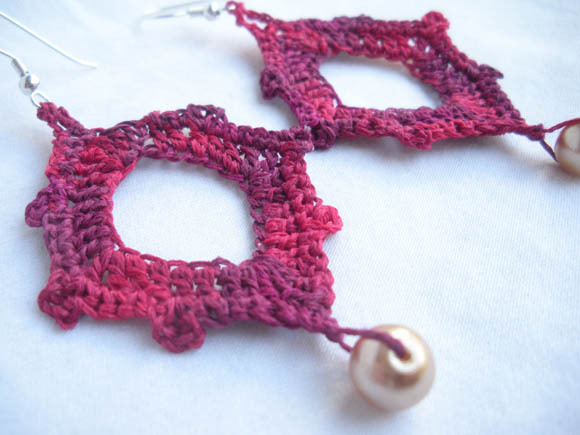 Color Created Family was born out of my love for crocheting and as a way for me to earn a little extra money to help us cover travel and other expenses as we journey towards bringing our little girl home from Hong Kong. One thing I didn’t anticipate when I opened my own Etsy shop was how God would use it as a door for me meet other families that also have a passion for adoption. It has been such a joy for me to partner with other families and help them raise money for their own adoption expenses. 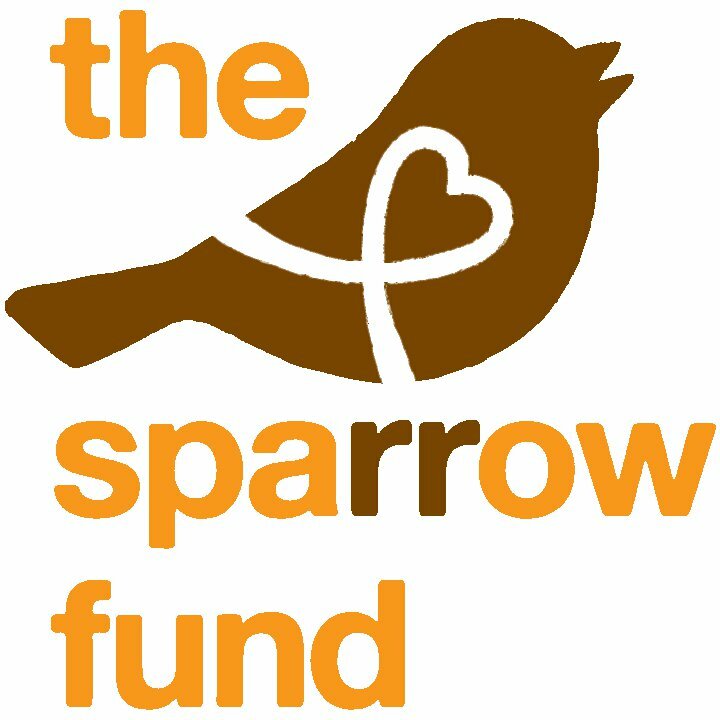 Last month, God surprised me again by introducing me to the The Sparrow Fund and what they do to help others through the adoption process. Color Created Family is donating 10% of our sales to The Sparrow Fund during the month of May. So in addition to supporting our adoption process your purchase will also help support other families through their adoption process as well! Kelly, the founder of The Sparrow Fund shares below how the idea of the The Sparrow Fund came to her and more about what they do. Have you ever considered adopting? Simply looking at the stats, about a third of you have. About 30% of Americans have seriously considered adopting. Yet, only 2% have actually adopted. That means that of those who say they’ve seriously considered adopting, 14 out of 15 don’t ever do it. Why not? Well, it’s daunting—the financial cost, the impact this child will have on your family, the unknowns…so many unknowns. It’s no easy thing. We get that, because it was daunting for us. As we walked that road ourselves and alongside other families like ours, we saw a need. That 2% of families who were taking that leap of faith to bring a child into their family through adoption—they needed more support. So, we took the leap of faith ourselves to do whatever we could to do just that. Two years ago, The Sparrow Fund was started to give grants to families specifically for the purpose of family support through programs around the country that provide preadoption support and counsel, on-call support for families while they travel across the world to meet their children and bring them home, and support once they are home to help both the parents, new son or daughter, and family as a whole become a family. Recognizing more need, we added programs to encourage and support families from those waiting to meet their children to those who have been home for years. We’ve helped families learn about the unique needs of children who have been adopted in the classroom and how to use correction as a vehicle of connection with their children in a way that is sensitive to them and their histories. And, we offered a weekend retreat for couples to be reminded of their calling as parents and refreshed to continue serving their children. There’s something special happening this month. A whole bunch of folks are now coming alongside of us, saying, “Yes, we support adoptive families and the work of The Sparrow Fund to pour into them. And, we want to help.” This May, in our third annual fundraiser, about 50 businesses have made a commitment to help us build the nest so that we can help others as they build their nests. In addition to event sponsors, these business partners have made the commitment to give 10% of their total sales during the month of May to The Sparrow Fund so that we can do what we do. That’s where you come in. We need you to click HERE to see all the businesses and then we need you to shop purposefully. There’s really no better way to shop. Share the link with your friends. Let people know about this easy and fun way to help! Together, we can make that 10% something crazy big. Forever changed by our experience of being adopted and adopting, Kelly Raudenbush is a stay-at-home mom/manager to 4 children and a professional juggler, juggling her calling as wife and mother with her secondary callings (editing and serving adoptive families through The Sparrow Fund). You can learn more about their adoption story, how they’ve been changed, and what life for them looks like on their personal blog, My Overthinking (where she’s going to have some super sweet giveaways this month, by the way). Isn’t it awesome what Kelly is doing through The Sparrow Fund? And what an easy way to support adoption. Shop. Shop for Mother’s Day, for yourself, the house… or just to show your support for adoption! Thanks again for all your continued support and prayers for us during our adoption journey. Right now we are still waiting to get immigration approval for our adoption from Hong Kong and then we will officially submit our dossier to Hong Kong for approval! I’ll keep you posted as more develops. This entry was posted in Adoption, Color Created Family and tagged Adoption support, Color Created Family, crochet jewelry, Hong Kong adoption, The Sparrow Fund on 05/02/2013 by Krystle. For a second I really thought she was a juggler. lol. I need to slow down when I read! What an amazing cause. I hope your shop is doing well!! Haha! Thank you! Running the shop and keep the blog up to date definitely keeps me busy but I love it.